I am Aleksandra Petrovic. I am artist, designer and decorator . I work as rubber footwear designer in Tigar a.d. company in Pirot, Serbia. As designer, I worked for 18 years, in fashion industry and in rubber footwear industry. 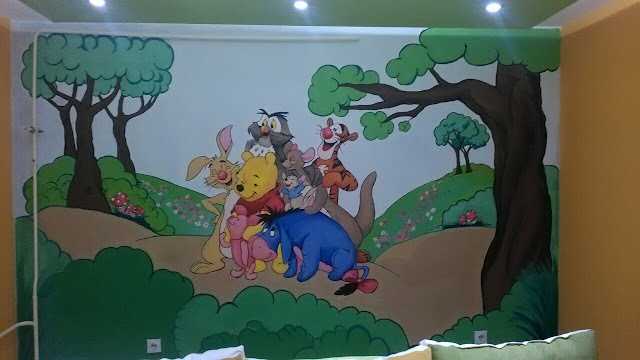 I would like to represent you all of my creative art works, and ''messy'' art painting on the wall that i have done for my friends. I will be your creative guide for many fashion styles, home decor, hand made products, and for many ideas how you can do something for yourself or for someone that you love without to much money. All you need is your imagination, a little free time, and a little patience.